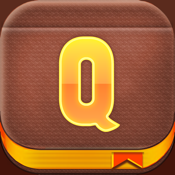 Qnote is an easy-to-use, app that helps you remember everything. Stay organized, save your ideas and improve productivity. Qnote lets you take notes, capture photos, create to-do lists, record voice reminders. Human Factors user interface is available add more satisfaction.